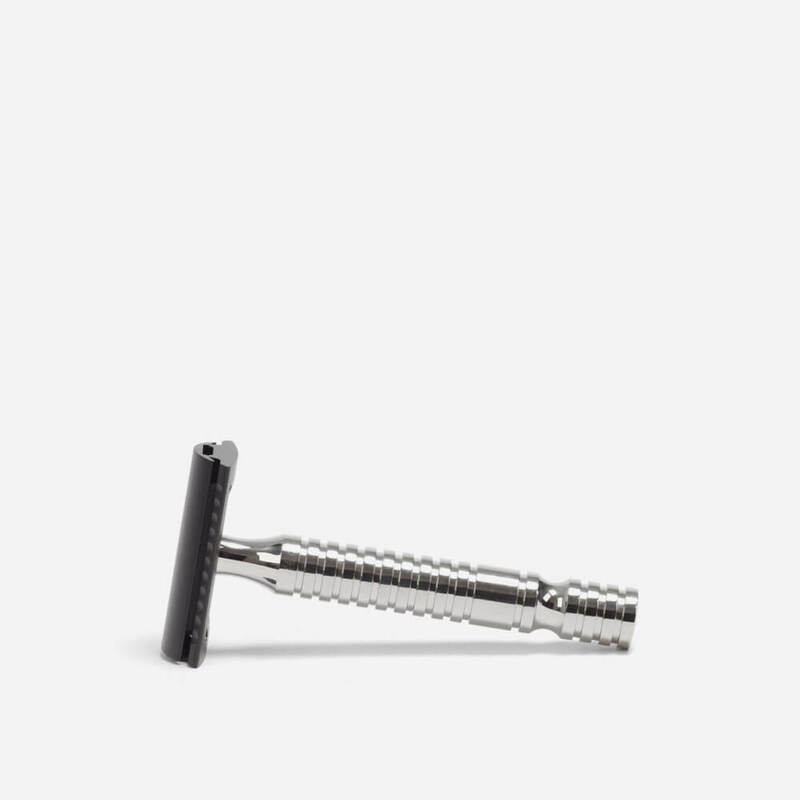 Double edge razor with a solid titanium handle and a solid aluminium head. Supplied with additional base plate for heavier beard growth. Earn up to 46 Reward Points for this item. 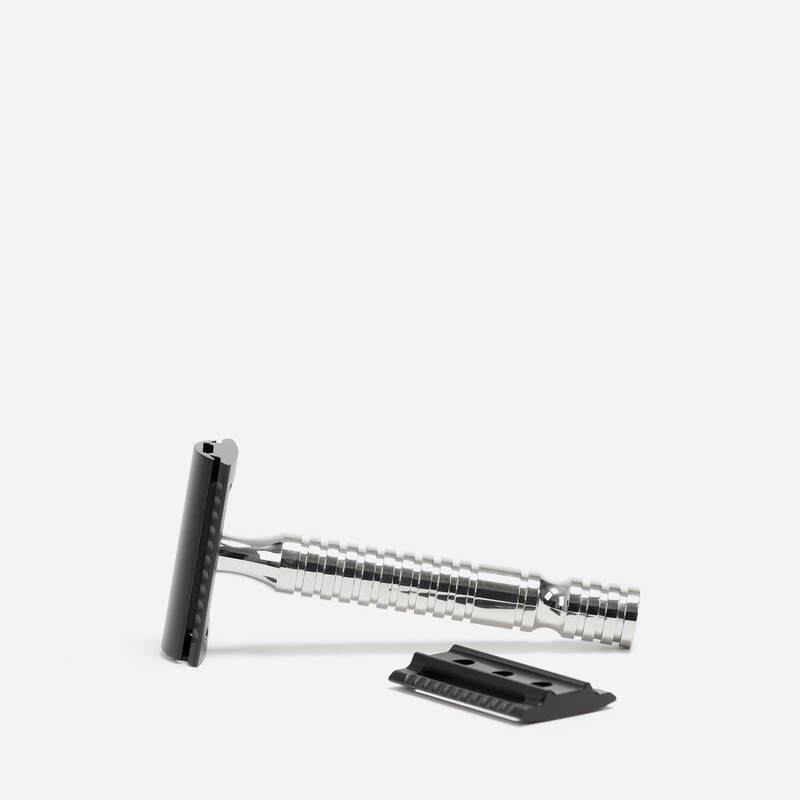 Very nice razor, really well balanced and well engineered. Two plates supplied, one is mild suitable for every day or lighter growth, the other has just seen off 4 day’s growth in short order. Titanium and aluminium so you’re getting quality materials at a very reasonable price. 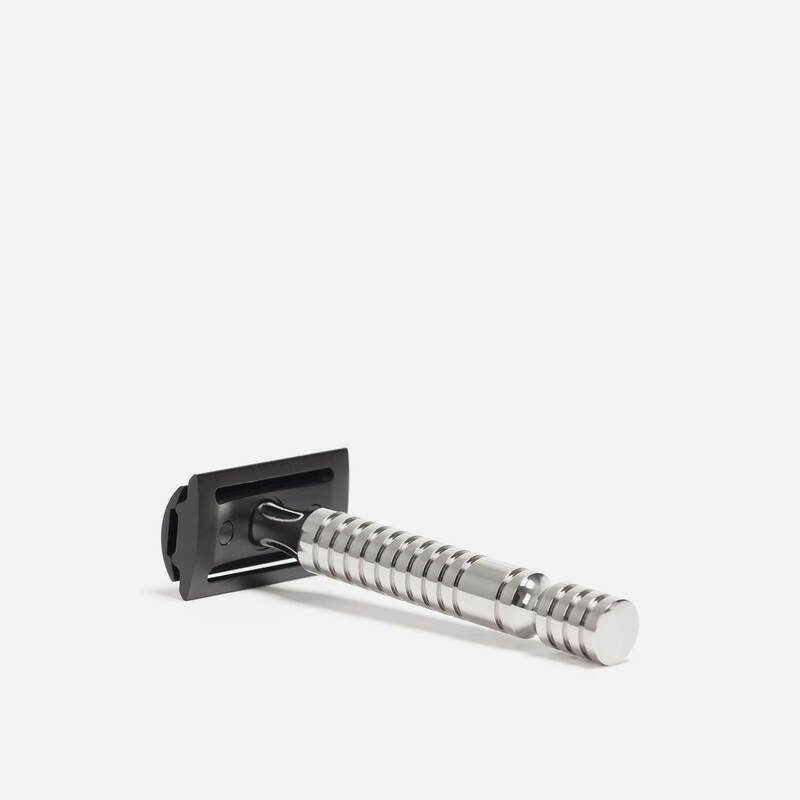 The razor also looks great. Shavelounge were brilliant as usual, fully tracked and advised my parcel arrived within 24 hours.